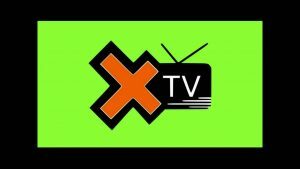 XTV is a unofficial channel that features a great variety of content. Unfortunately, this content is pirated, which has prompted Roku to ban this popular entertainment option. The decision to ban XTV was taken by Roku after its devices were banned in Mexico following a legal case. This is not the first case in which Roku chooses to ban a channel due to copyright issues, but the action taken on XTV gained attention due to its popularity. In the past, Roku took action on private channels that were offering copyrighted content without the relevant authorization. There are private channels that have not been certified by Roku and that are not available to the wider audience. If you try to add one of these channels to Roku, you will come across an error message letting you know that the channel has not been approved by Roku. In order to receive a certification, a channel can only offer legal content. While you can access channels that have not received a certification, you need to keep in mind that there is a risk that you come across not only pirated content, but even content that is offensive. Before you access one of these channels, you will see a message from Roku, warning you about the fact that any channel that infringes copyright or that offers content that is against Roku’s policies, will be removed without previous notice. 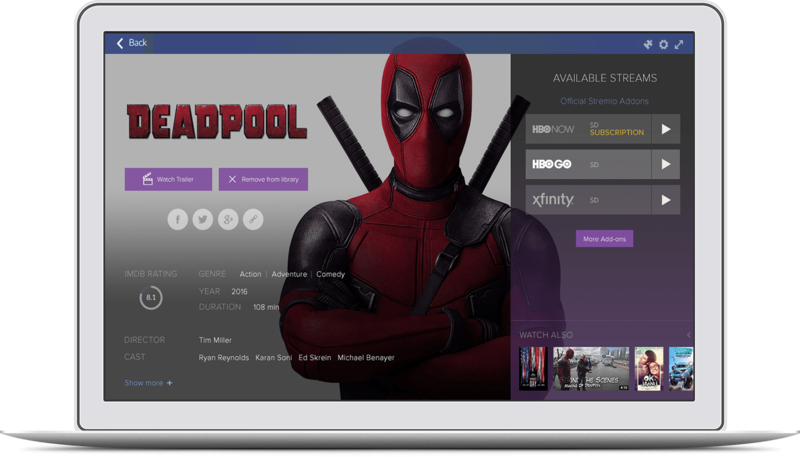 Initially, Roku was happy to support independent developers, allowing them to create private channels so that they could test them before making them available to the public through the official store. We don’t know yet that due to the concerns regarding pirated content, Roku will opt for banning private channels altogether. Roku decided to ban XTV due to concerns regarding the illegal streams offered by this channel. As a follow up, Roku is now asking developers to use a verified email address, add a payment method or link one Roku device at least. Roku is doing this in order to be able to identify the independent developers behind private channels for Roku. This is a cautious measure adopted by Roku to prevent further piracy issues on its platforms. How to recognize an illegal channel? In order to determine if a Roku channel offers illegal content or not, you can simply check if the channel is available on the official Roku Channel Store. The channels that you find there are safe to use as they meet Roku’s policies. However, the selection of channels available on the Roku store varies between regions. Users in the United States won’t get the same channels as those in France. The easiest way to make sure that you only access channels that feature legal content is using channels found on the official Roku store, but that doesn’t mean that all the private channels that are not available there, offer illegal content. The only way to find out is checking them. As previously mentioned, just because a channel is not in the official Roku store, it doesn’t necessarily mean that it offers illegal content. However, private channels are more likely to offer such content. If you decide to try them, it is important to consider the possible risks. If a channel happens to offer pirated streams, you could face legal issues in some countries. While the best thing would be to avoid these channels completely, if you decide to give them a try, we strongly advise you to use a VPN. A VPN protects your internet traffic, adding encryption that makes your activities private. Third parties won’t be able to see what you are up to when you use a VPN. Thanks to the protection that you get from a VPN, you can watch content without putting your privacy at risk. Your identity is protected and you also get to enjoy a more varied selection of content because a VPN also lets you overcome restrictions by letting you change your IP address. There is an extensive list of services available in the market, but we highly recommend the below options since they offer high standards of security, as well as fast speeds, easy to use software and all the features needed to ensure that you enjoy the best possible streaming experience on Roku and other platforms. ExpressVPN is one of the best options for streaming content thanks to the fantastic speeds that it offers and the reliable performance of its network. You can connect to servers in over 90 countries and the US servers covers an extensive selection of cities. Since United States offers access to highly popular content, it is one of the best locations for streaming. ExpressVPN also provides top quality customer support that is available 24/7. The desktop software and the apps are some of the best you can find and ExpressVPN doesn’t keep logs of your activities. VyprVPN is another great option for streaming and it works well with Rokku, due to its fast performance and advanced technology. 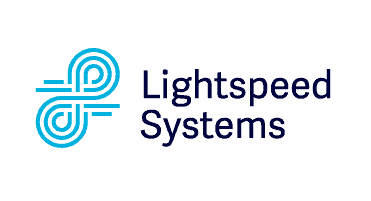 It is possible to stream content or enjoy online gaming without putting up with frustrating delays. The Chameleon technology is an advanced solution that lets you bypass restrictions and enjoy a truly free and versatile online experience. VyprVPN offers servers in more than 70 global locations, and there are many servers available in the United States. NordVPN is a high quality provider based in Panama that offers high security and advanced technology to bypass online restrictions. They have a zero logs policy, which means that nothing about the way you use the service is recorded or monitored, not even the time you spend connected to the VPN. NordVPN supports impressive security features and it has servers that offer the best possible performance for streaming. Their customer support service is also fantastic and you will be able to enjoy Roku channels, without putting your privacy at risk.